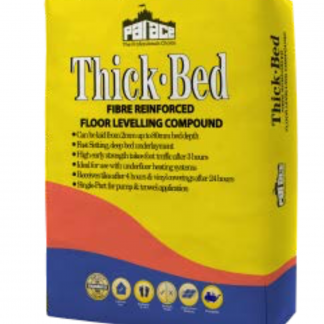 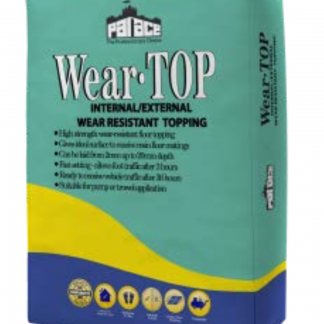 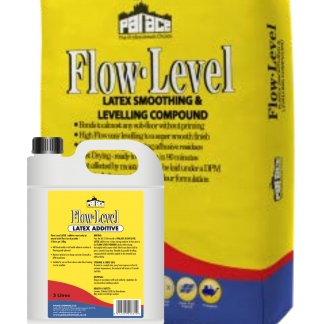 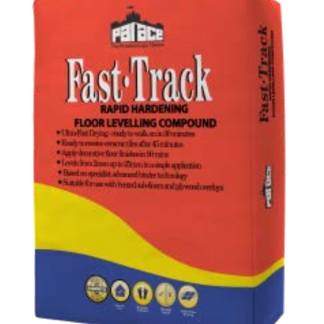 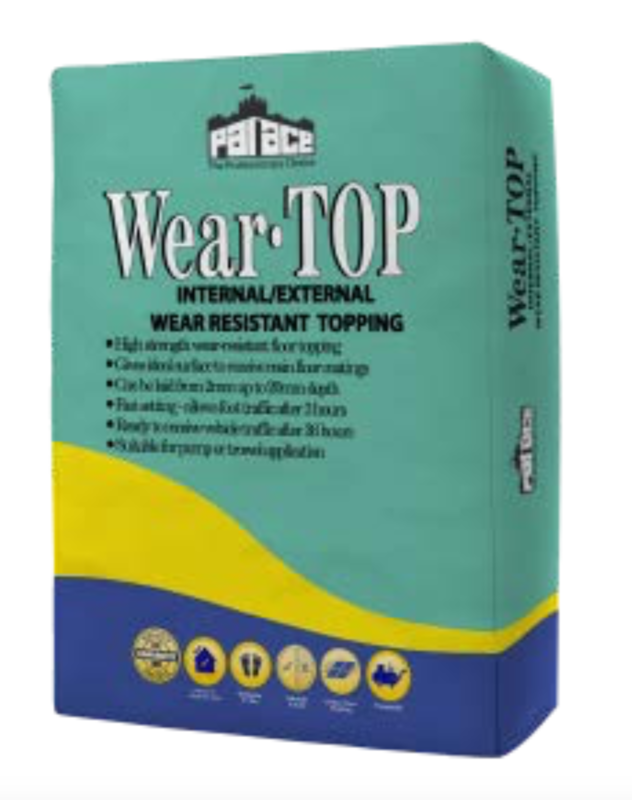 PALACE WEAR-TOP is recommended for application over a broad range of sound & durable floor surfaces (Internal & External) such as tamped or worn concrete, pre-existing sand/cement floor screed underlayment, as well as non-porous power-floated concrete & similarly dense impermeable surfaces. 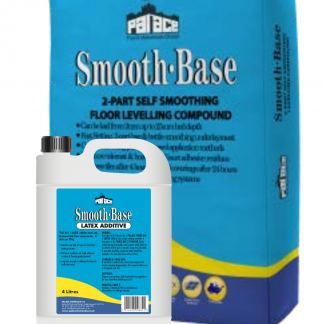 Its final smooth finish can be enhanced by the application of a resin-based resilient floor covering, especially where a consistent colour finish is needed. 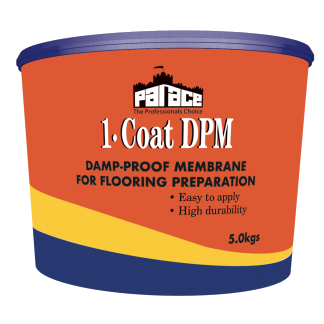 Suitable for pump or trowel applicationCan receive a decorative resin-based coating after 48 hours.